Page Three from nine days in SE Arizona with my friends Ed Boyd, Jim Brighton, Tom Feild, Hans Holbrook, Bob Ringler, and Jim Stasz. Last updated: 8/14/2008. 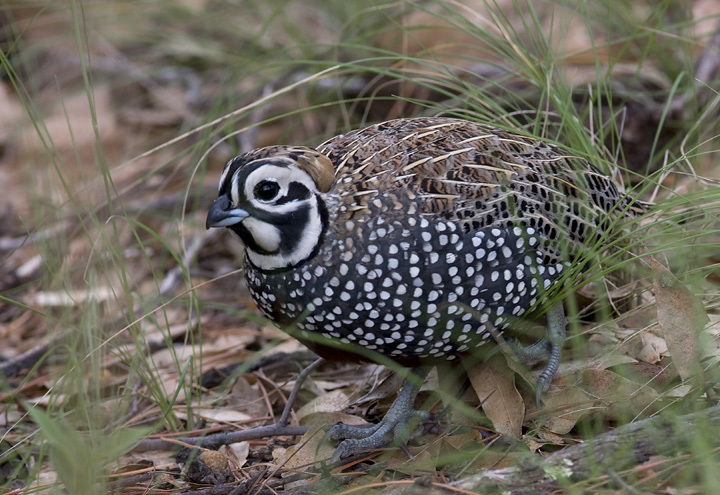 Above: An astoundingly confiding male Montezuma Quail in the Chiricahua Mountains, Arizona (8/7/2008). 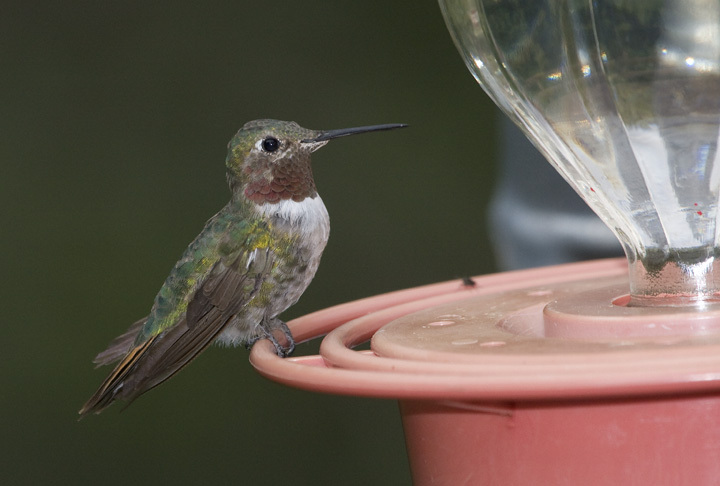 Below: Broad-tailed Hummingbirds in Miller Canyon, Arizona (8/6/2008). 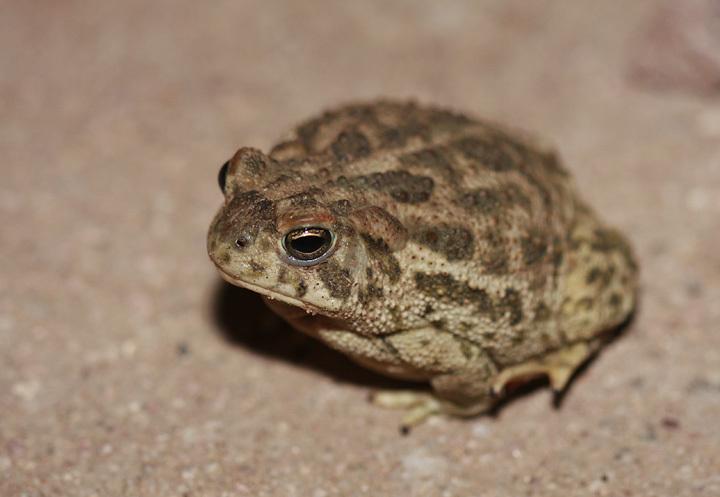 Below: Our first Great Plains Toads were hunting below the lights of a local watering hole in western New Mexico (8/7/2008). 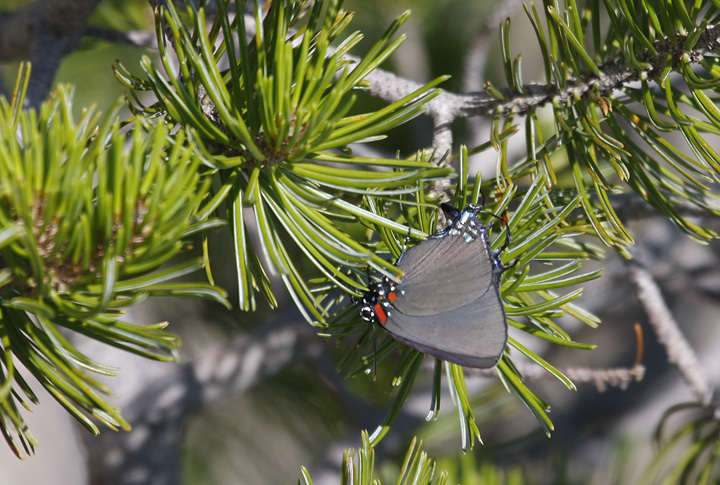 Below: A Siva Juniper Hairstreak in Sawmill Canyon, Arizona (8/5/2008). 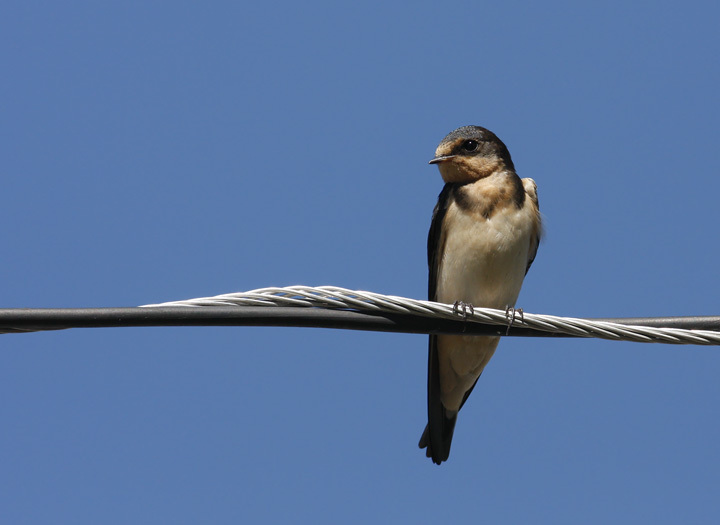 Below: A Barn Swallow at Patagonia Lake, Arizona (8/4/2008). 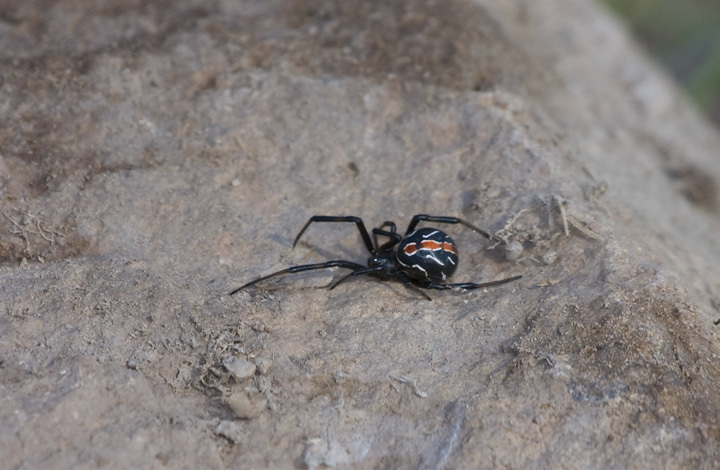 Below: A Western Black Widow (Latrodectus_hesperus) in southern Arizona (8/6/2008). 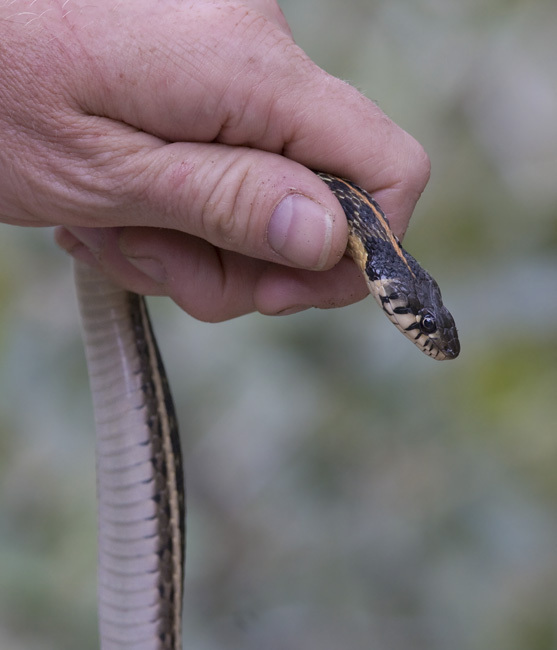 Below: Our only non-venomous snake, a Black-necked Garter Snake (8/5/2008). 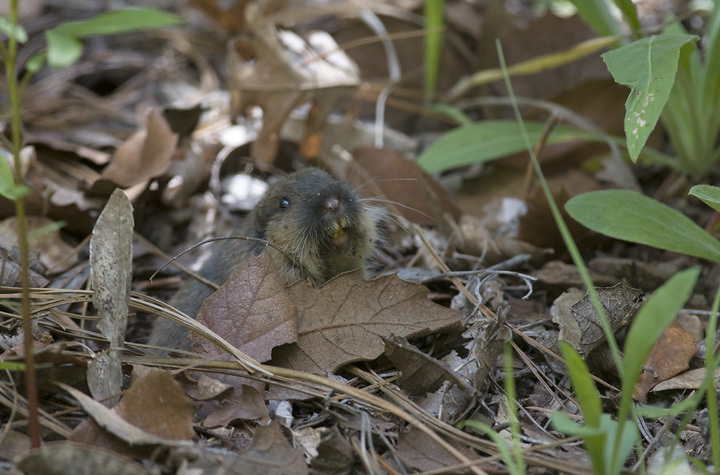 Below two: The Southern Pocket-Gopher is found in the U.S. only in the southern reaches of a few mountain ranges in the Southwest. 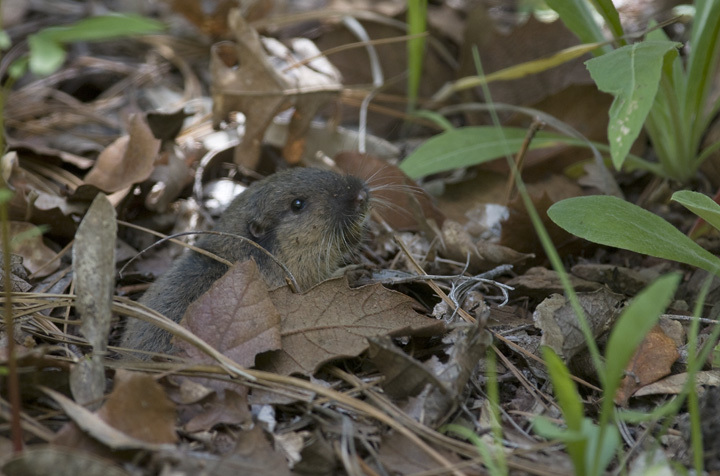 After hearing a faint rustling in the leaves, Tom Feild and I watched quietly and saw several blades of grass disappear into the ground. 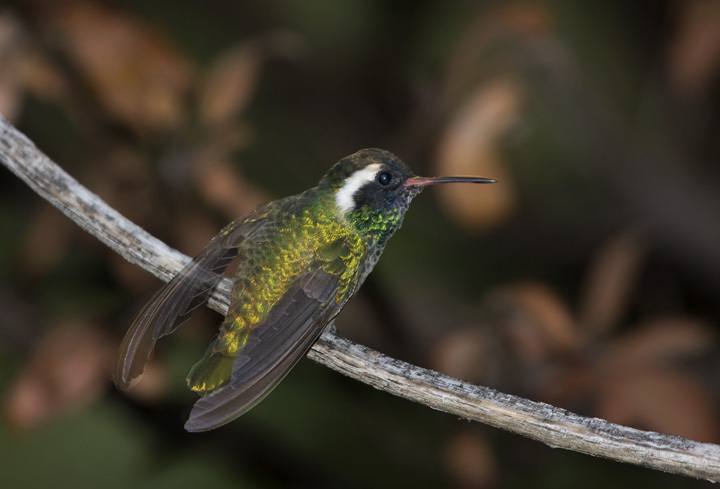 A few more minutes paid off with great looks and diagnostic photos of this very local subterranean species (8/6/2008). 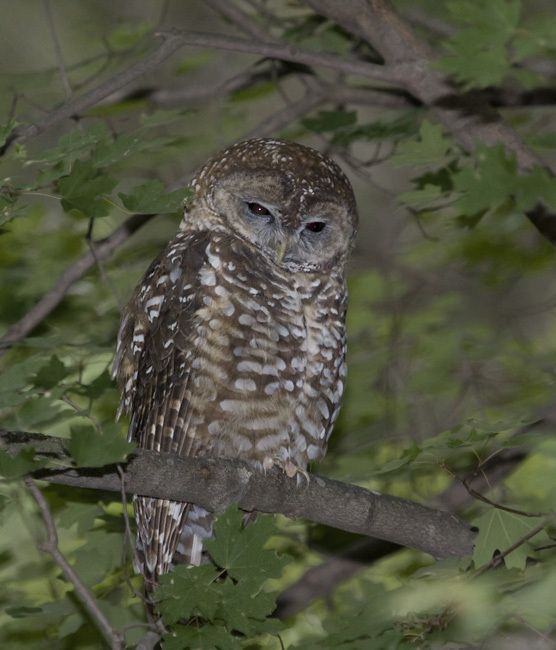 Below: A Mexican Spotted Owl roosting in a southern Arizona canyon (8/5/2008). 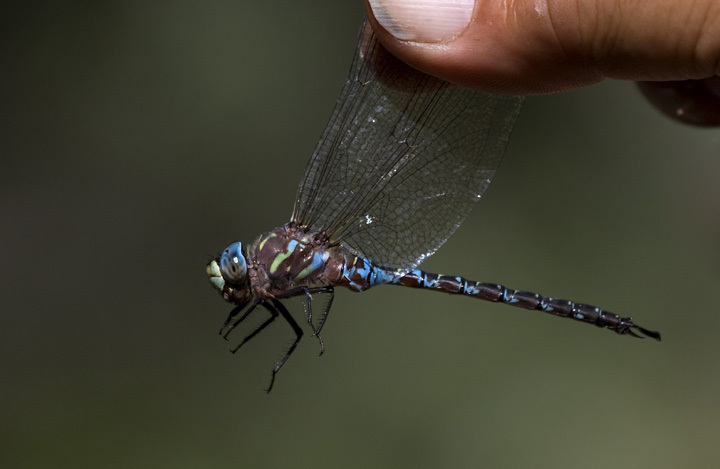 Below: A Riffle Darner found along a stream near Garden Canyon, Arizona (8/5/2008). 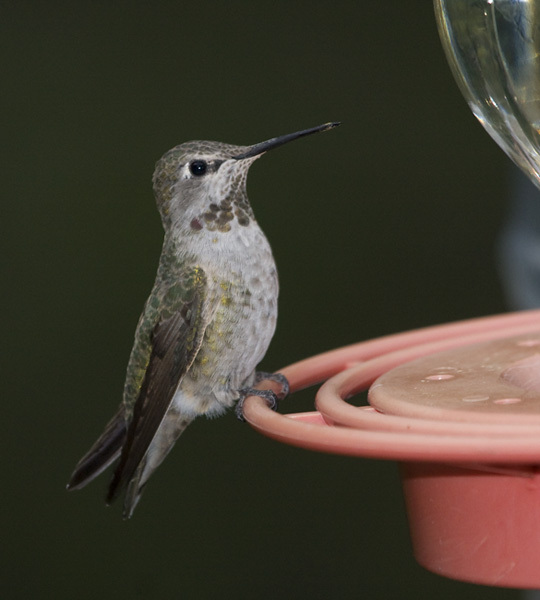 Below: Another shot of the Lucifer Hummingbird at Ash Canyon, Arizona (8/5/2008). 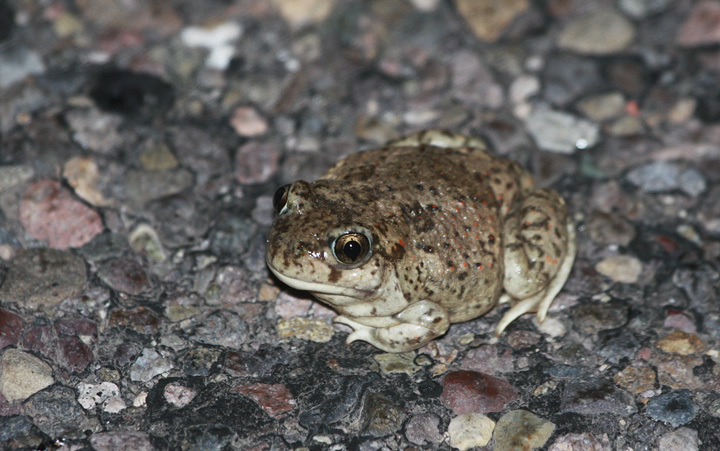 Below: A Plains Spadefoot in southeastern Arizona (8/7/2008). 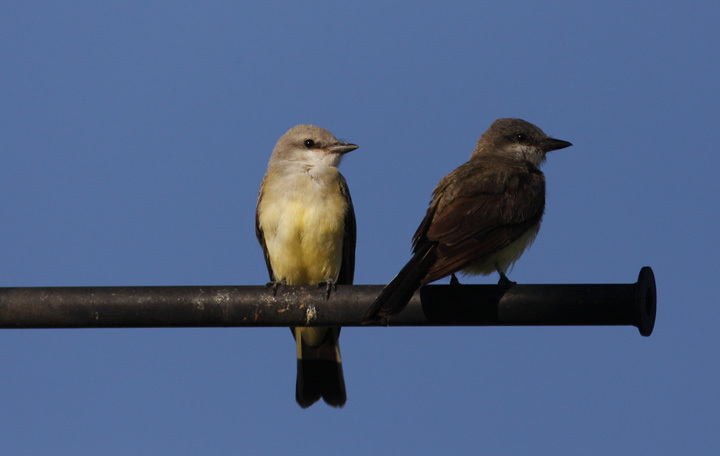 Below: An adult Western Kingbird (left) with a youngster born this summer (in shadow). We were struck by how much the young birds could resemble Cassin's Kingbirds, especially in poor light (Nogales, 8/4/2008). 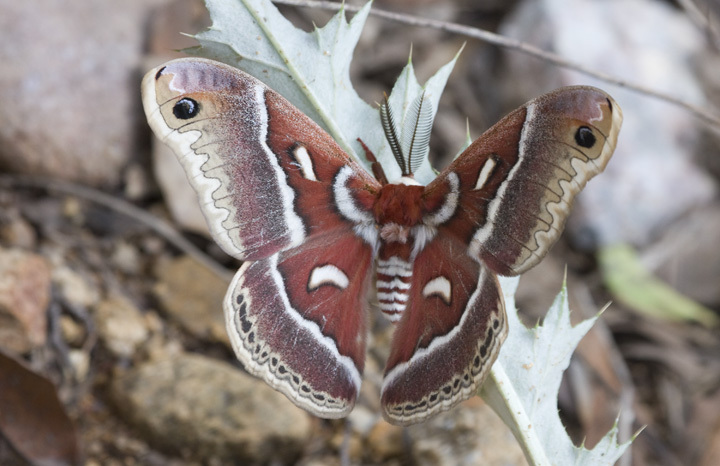 Below: A newly emerged Columbia Silkmoth (Hyalophora columbia) near Garden Canyon, Arizona (8/5/2008). 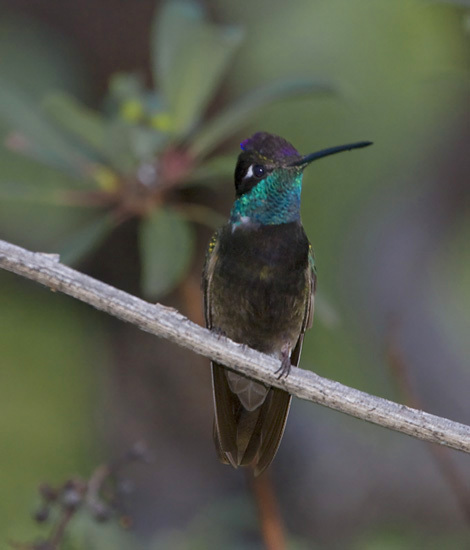 Below: A Magnificent Hummingbird earning its name in Miller Canyon, Arizona (8/5/2008). 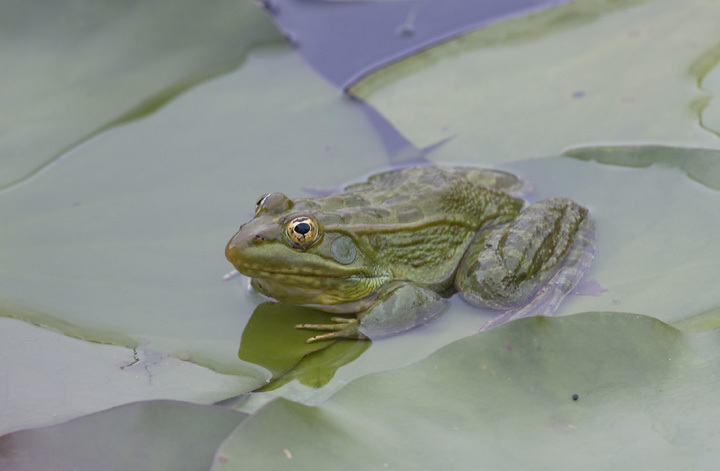 Below: A Ramsey Canyon Leopard Frog lounges on a pond in the Huachucas (8/5/2008). 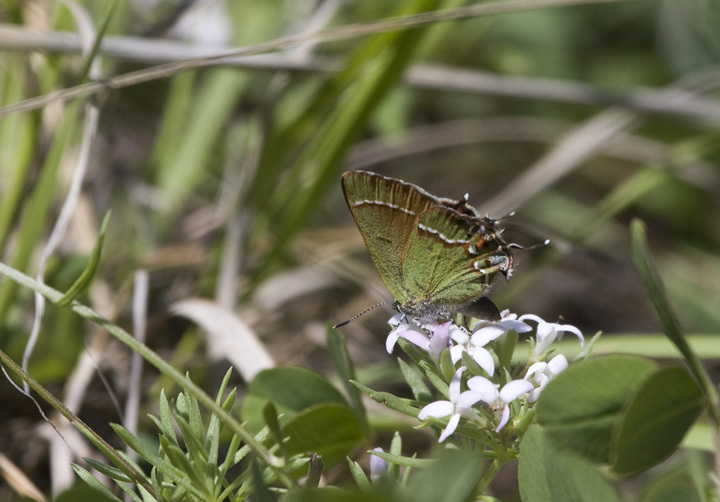 Below: A Great Purple Hairstreak in southern Arizona (8/5/2008). 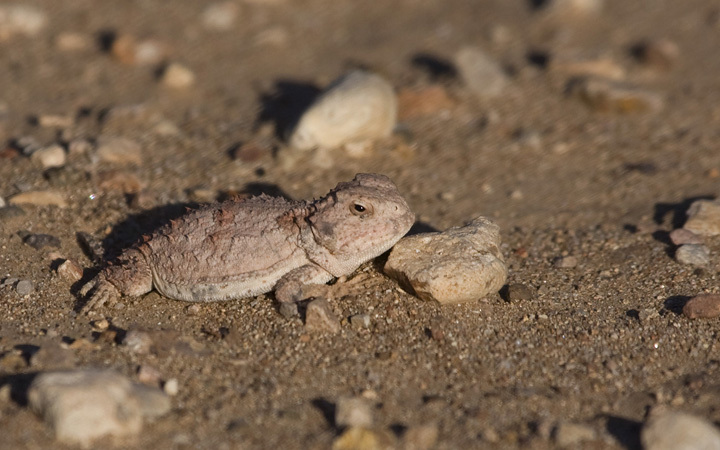 Below: Another highlight of the trip was this tiny Greater Short-horned Lizard (8/6/2008). 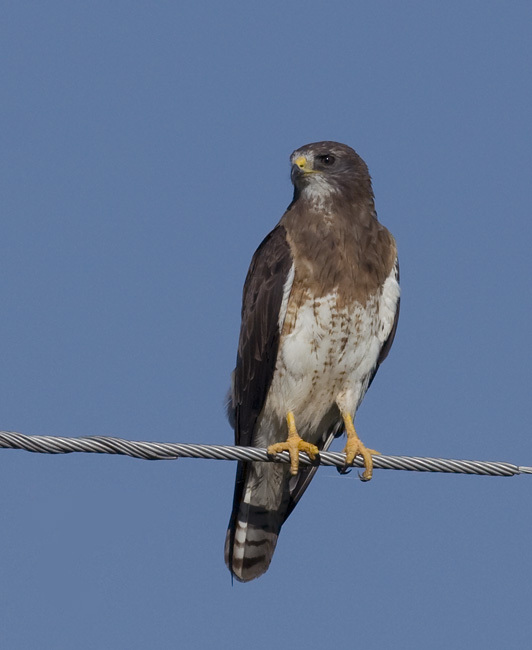 Below: A Swainson's Hawk hunting from a wire in Price Canyon, Arizona (8/6/2008). 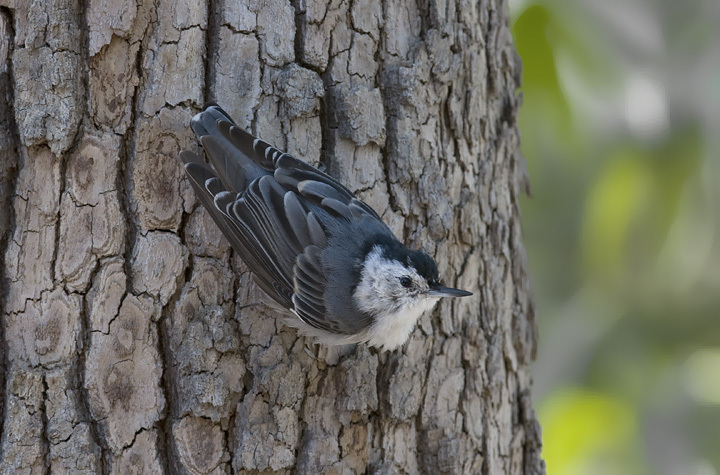 Below: A White-breasted Nuthatch (Interior West subspecies) at a feeder in Portal, Arizona (8/7/2008). 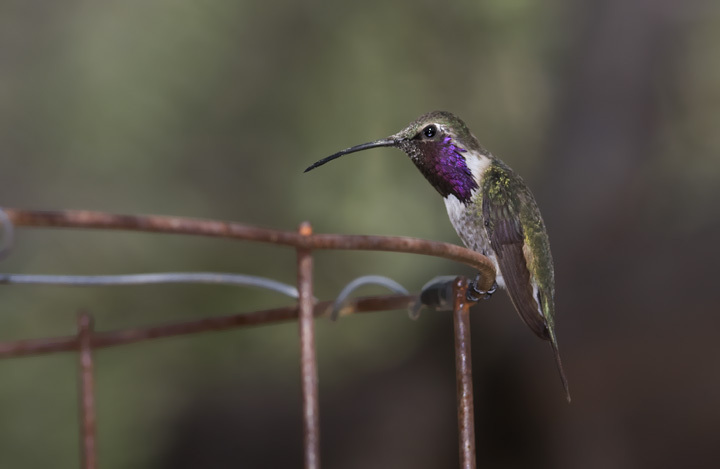 Below: A White-eared Hummingbird feeding in Miller Canyon, Arizona (8/5/2008). 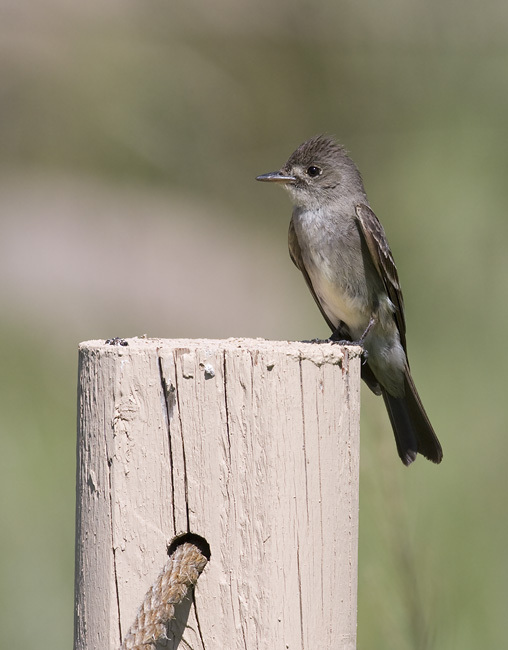 Below: A cooperative Western Wood-Pewee in the Chiricahuas (8/6/2008). 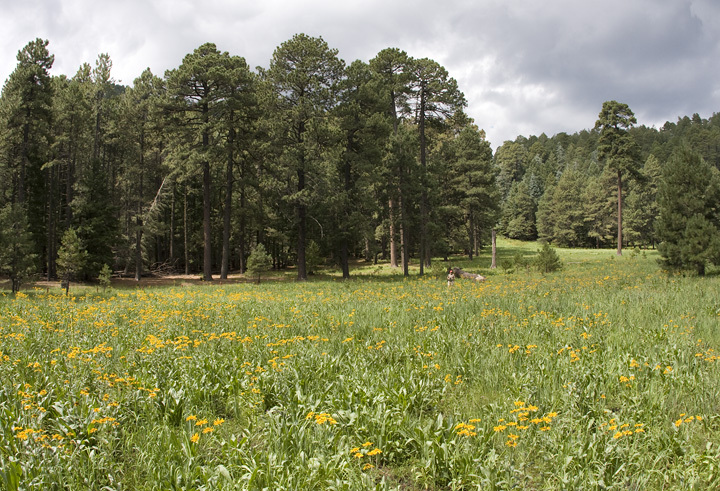 Below: This lovely meadow greets visitors to Rustler Park, high in the Chiricahua Mountains (8/7/2008). 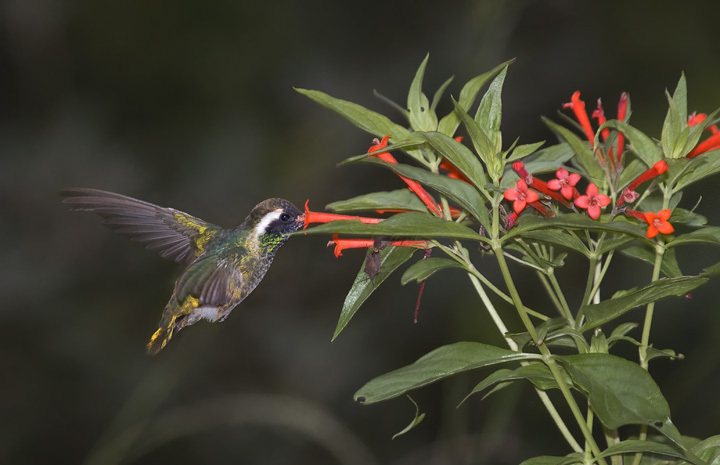 The area is home to species such as Red-faced Warbler, Greater Pewee, Red Crossbill, and Mountain Pygmy-Owl. 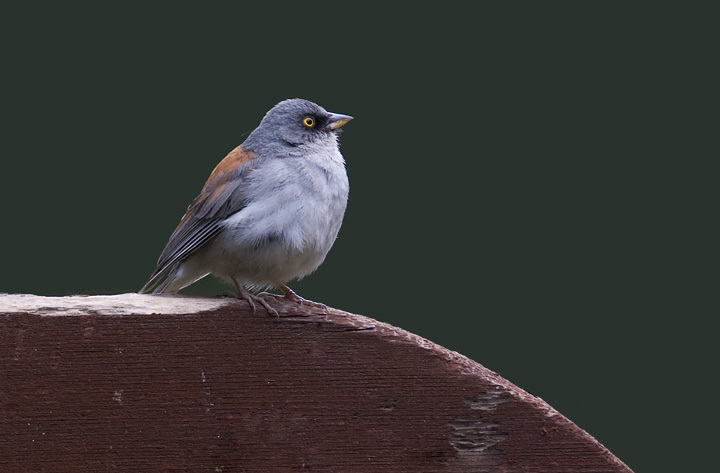 Below: This enthusiastic Yellow-eyed Junco was singing boldly from the Rustler Park welcome sign. Every few songs he would fly off and grab a food offering to hold hopefully.